Critics say Apple's attempt to build the "future of television" is a step forward, but not a cable killer. Yet. 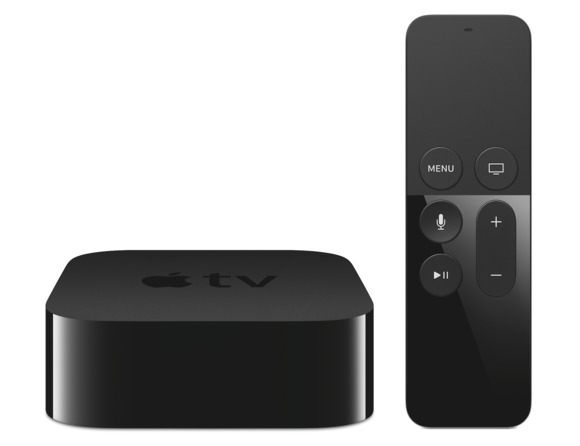 The fourth-generation Apple TV isn’t all that different from other streaming set-top boxes. While Apple hails it as the “future of TV,” the word from early reviews of the streaming puck indicate that the Apple TV holds plenty of potential, but isn’t quite revolutionary. Yet. The Apple TV is no replacement for cable, though we’re getting closer (and Cupertino is reportedly working on a streaming subscription service). It’s the most expensive streaming device of its kind, with a 32GB version costing $149 and a 64GB model going for $199. It’s not the only set-top box to support apps or voice search. But it does replicate the ease of using an iPhone on your TV screen, and seems well on its way to doing a whole lot more. We combed through the early reviews of the Apple TV to figure out if there’s a consensus on whether this version is worth buying. The answer: Yes. Setting up a streaming box is usually a painful process, but Apple has made it super simple to get started with your new Apple TV: Just put your iPhone running iOS 9.1 with Bluetooth turned on near the TV, and that’s it. But there’s no way to restore from an old Apple TV if you’re upgrading, which means you have to reinstall every app you want to use. “When you install streaming apps like Hulu and Netflix from the App Store, you type in your login credentials by swiping left and right with the remote to select letters of the alphabet one at a time—you have no option to do this by speaking into the microphone or using a keyboard on a smartphone,” Brian X. Chen of the New York Times notes. Critics are raving over the brand new Apple TV remote with touchpad and Siri integration. 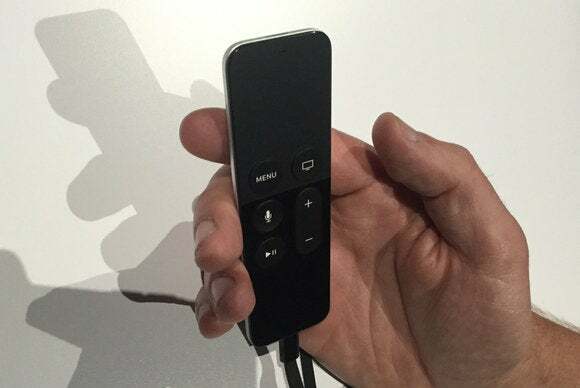 Apple’s new touchpad remote with Siri integration is everything long-time Apple TV owners have been waiting for. The remote is where the Apple TV shines compared to competitors, the Wall Street Journal’s Geoffrey Fowler says. Critics agree Siri makes the streaming set-top box infinitely easier to use. Apple’s voice-activated personal assistant can search multiple streaming services at once, not just iTunes, so you can find out if you have to buy the last season of Mad Men or if it’s available to stream on Hulu or Netflix. Siri has a few other tricks: She can search seasons of a TV series by episode, pause or fast-forward playback, and replay a part of the episode if you missed some dialogue if you ask her, “What did they say?” One thing Siri can’t do: search the App Store. She will work with Apple Music early next year, however. 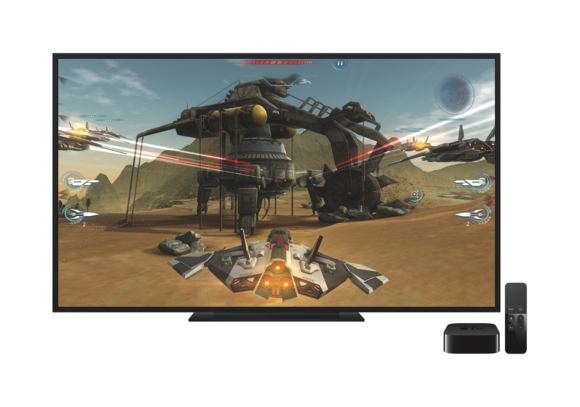 Apps will make or break the new Apple TV, and developers are hard at work building them. Developers are in various stages of work on their tvOS apps—some are still in progress, others are awaiting Apple’s approval, and early partners like HBO and Netflix are ready to go. But if you’ve already preordered an Apple TV or plan to buy one when they hit store shelves on Friday, be prepared for a dearth of quality apps—at least right now. The possibilities for gaming alone are endless, but Brian X. Chen of the Times found that an app for reading comics on the TV proves that the best tvOS apps don’t have to be games. Let us know in the comments if you plan to buy one. Upgrading from an old Apple TV? Switching from a rival like Roku? Buying a set-top box for the first time? We want to hear from you. And stay tuned for the definitive Macworld review of the fourth-generation Apple TV. It might just be the best one yet.